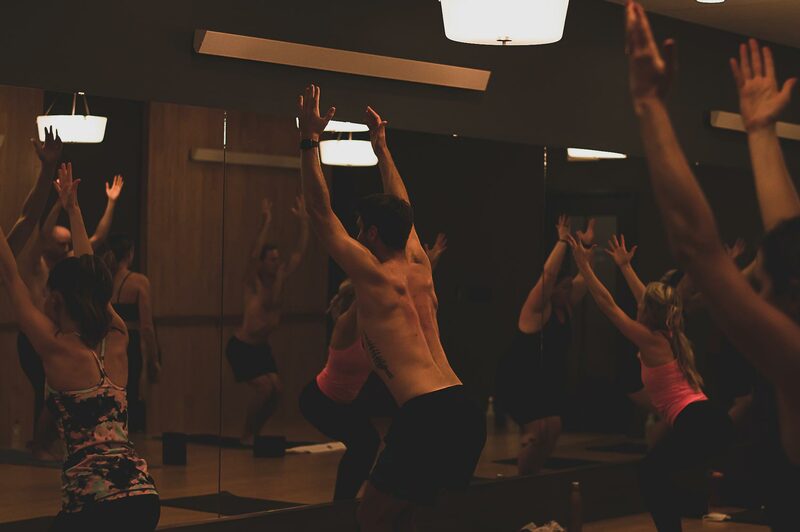 Vinyasa flow is a synchronized movement used to transition from one pose to another, usually referring to a transition between two different positions using the breath. This type of yoga is taught in a heated studio which makes it a vigorous and revitalizing form of physical fitness; because vinyasa focuses so much on the breath you will also receive a great meditative experience as well! Morning Vinyasa is an energizing way to start your day. Ever wake up feeling stiff? This is a fabulous way to get up and get your day started feeling limber and prepared to conquer your day! Morning vinyasa is typically a little slower moving to allow the joints and muscles to loosen. Yoga Sculpt is a fast, cardio based class. Your instructor will use dumbbell weights to demo, and you are welcome to bring your own dumbbells. We do offer a limited selection at the studio! Of course dumbbells are not necessary to take this class. This is a GREAT way to change up your practice!! Pilates is the cousin to yoga, where exercise focuses on breathe, core strength, and elongation to achieve maximum results. Pilates Mat will differ by having an “exercise class” feel with repetition and sets, as opposed to the traditional flow of a yoga class. Here at Balance Yoga, the Pilates Mat class will focus on using your own body resistance to target lower abdominal strength to improve balance, posture, core strength, and relieving low back pain.